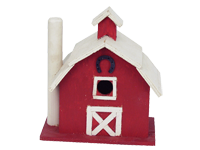 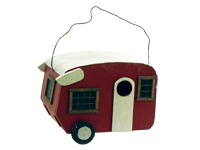 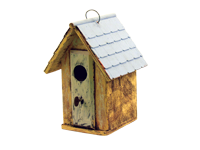 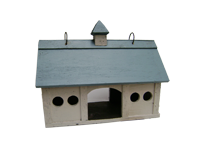 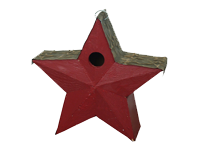 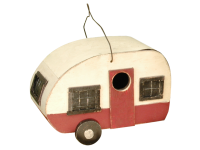 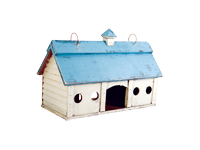 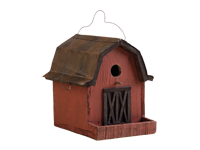 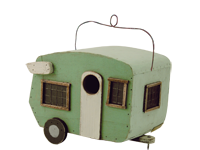 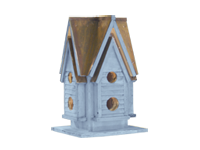 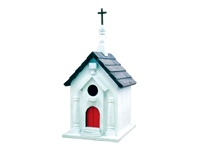 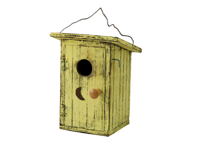 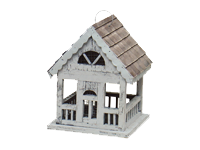 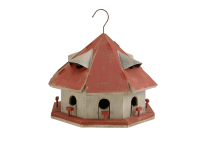 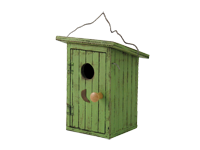 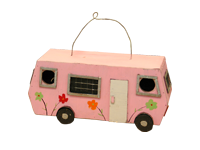 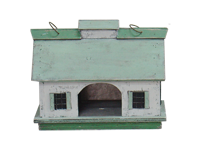 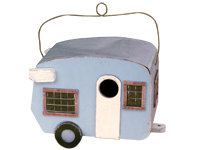 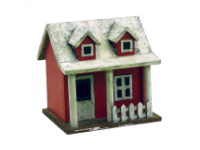 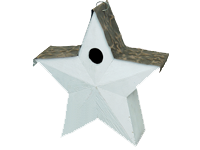 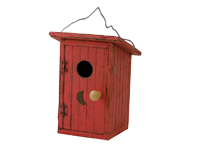 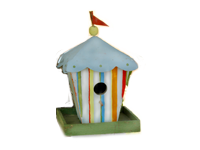 Dimensions: 8.5" x 5.5" x 10"
Your backyard birds will love this classic New England style bird barn. 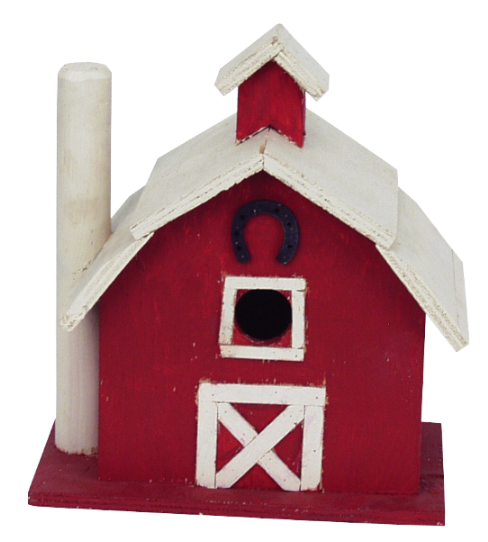 Who knows, you might even get a cowbird to nest in yours! 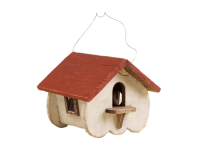 Use as an indoor decorative accessory, or place on a pole or pedestal out back for use as a home for your colorful backyard song birds. 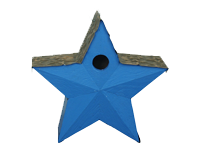 This is a post mount birdhouse. 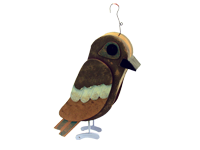 It has no hanger.